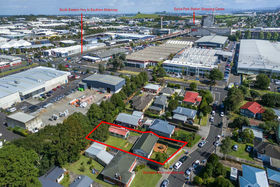 Auction 4:00pm, Thursday 3rd May 2018, In rooms at 66 Great South Road, Papatoetoe. 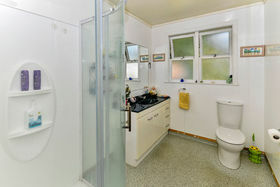 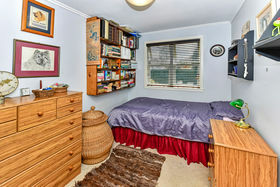 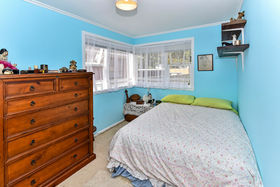 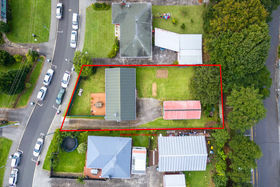 (Unless sold prior) If location is what you are after then look no further. 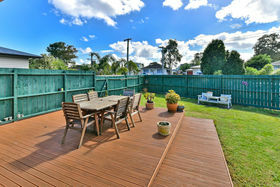 This sunny weatherboard family home offers 3 bedrooms; combined kitchen, dining and living flows through to a north-facing deck, perfect for BBQ, outside dining in the summer and entertaining. 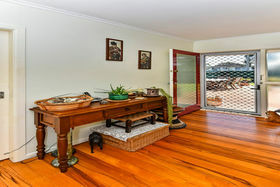 Separate laundry and bathroom, fully fenced front yard for the children to play and kick the ball around. 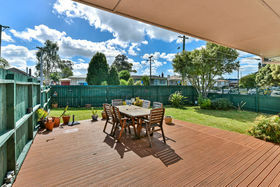 DVS system to keep warm in winter and cool in the summer. 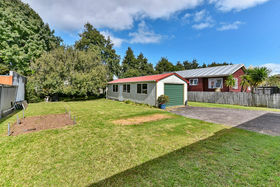 Long single garage with ample room for some extra storage or workshop and additional parking in the back yard. 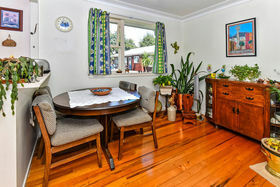 Situated in a quiet cul de sac on a freehold 759sqm flat section. 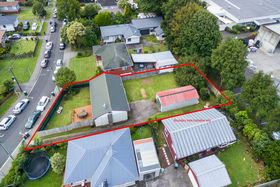 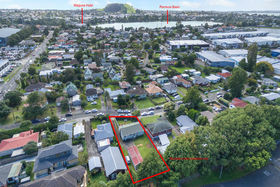 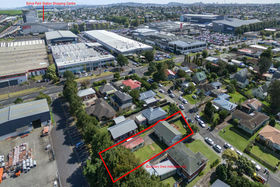 Development potential (Subject to Council approval) Zoned for Terrace Housing and Apartment Building the property offers future gains.The property is in zone for Sylvia Park School and One Tree Hill College. 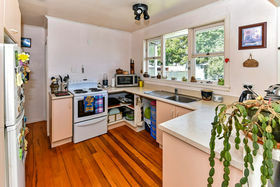 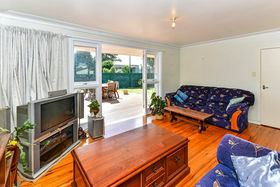 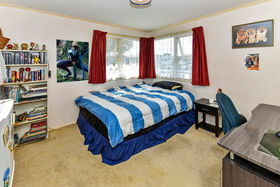 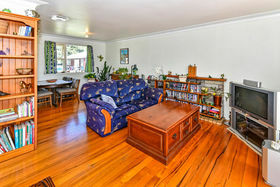 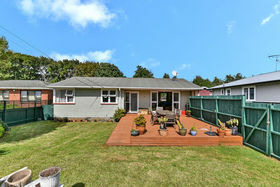 Ideally located, this peaceful family home is just a short stroll to Sylvia Park shopping centre and train station, choice of easy access points to the southern and northern motorway. 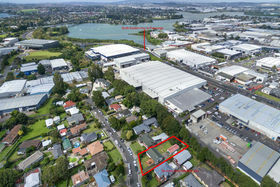 Whichever option you choose- Develop, invest or purchase your first home this is in a premium location and a must-see!